Computers occasionally crash and hang as they are used and updated. Windows gives a blue screen of deach (BSOD) if it detects a hardware fault. Otherwise, only the faulting application will crash or hang. Most of the people don’t understand why their computer or applications are crashing. 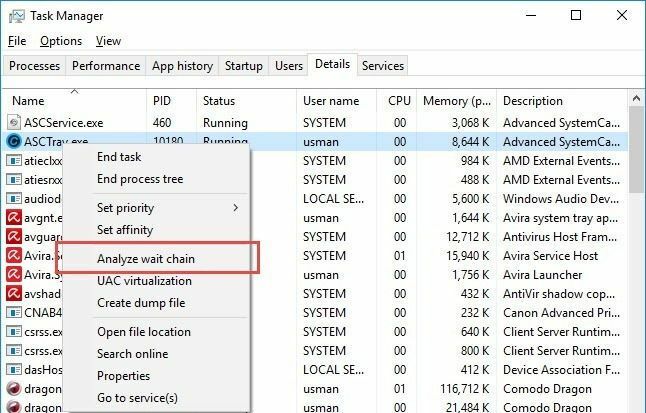 In this article, we will discuss two types of PC crashes, those that result in Blue Screen of Deach and Application freezing, hanging and not responding. We will also see how we can troubleshoot these errors. You can click on any date to see the critical events and errors, warnings and informational events on that day. If it’s an error, you can click on “Check for a Solution” link to automatically check Microsoft solution center for a solution. For warnings and informational events, you’ll be able to see technical details. The critical errors, usually if they are related to hardware, will result in a Blue Screen of Death. 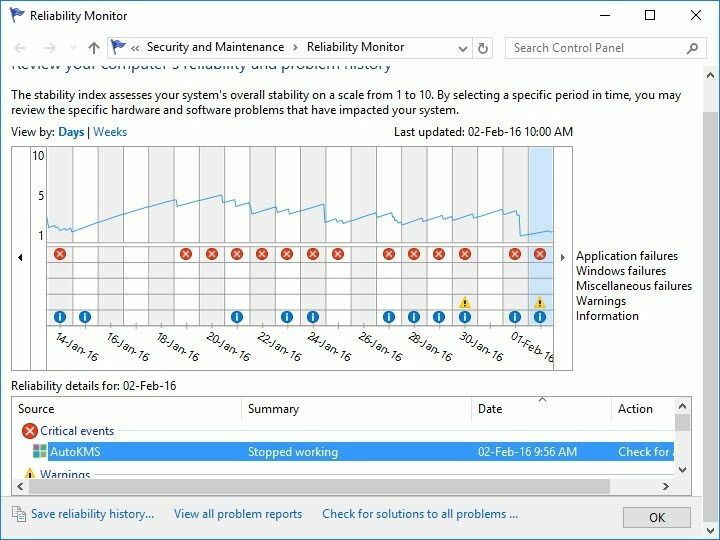 You can check which application, process or service caused the blue screen error using the mini-dump file saved in the Windows folder. Normally, we will not understand the dump file in its raw form. 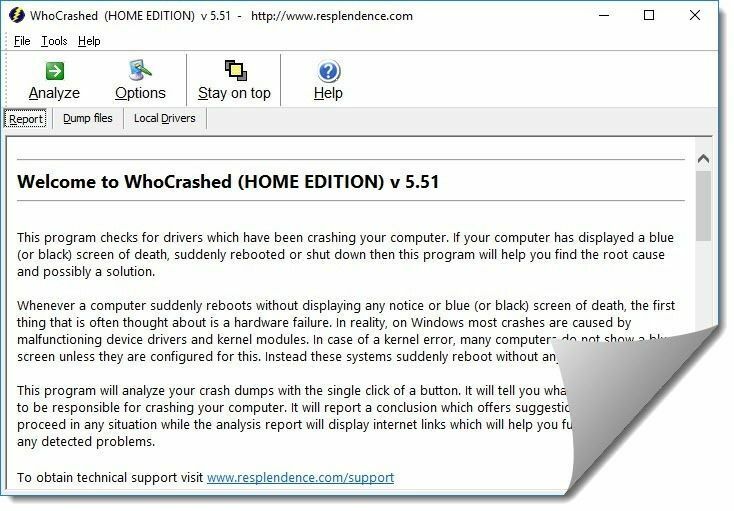 The following software can help a user understand what Blue Screen of Death is about and move on to a solution. 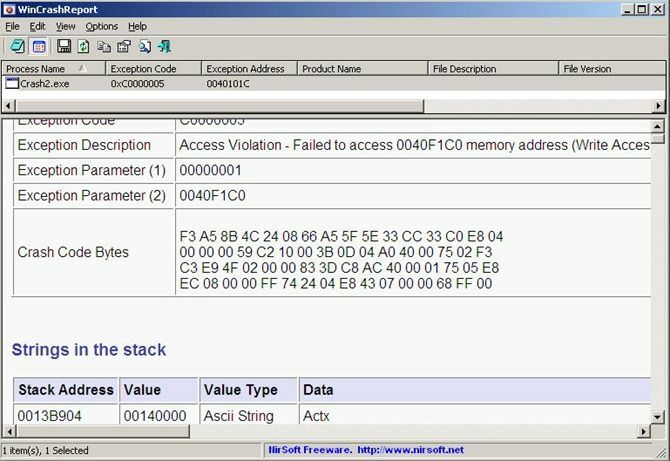 BluleScreenView is a portable utility from nirsoft which will scan all minidumps created when BSODs occur and displays information about each blue screen crash. You will also be able to see the faulting application or process when you select any minidump. WhoCrashed is another dump analysis tool. It will pinpoint the driver which caused the crash. 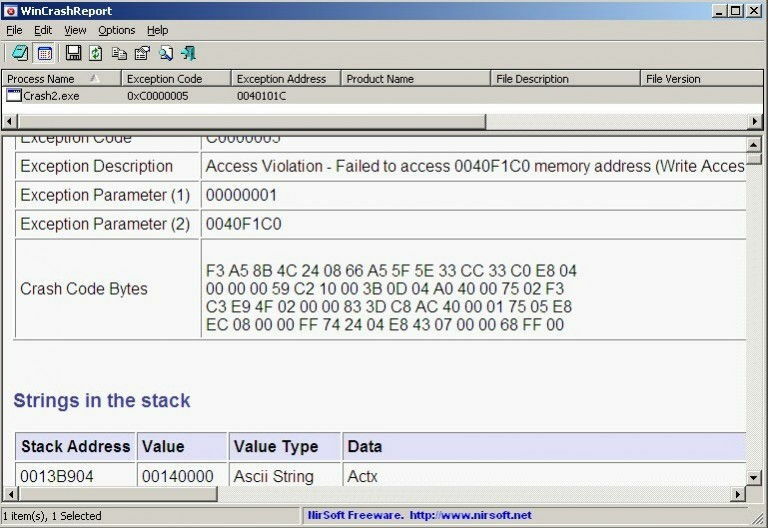 With this approach, you will be able to see which hardware is creating problems for you. Right click the process you want to investigate and select Go to Details. This will give you the list of processes which have to end their task execution before our concerned process starts responding again. I always prefer the manual method of analyzing the current condition of the system and how it can be made stable but there are certain times when you have to use third party apps for this purpose. There are some useful software which can be used in analyzing the current condition of the Windows system. These apps are especially very useful for system administrators. WhatIsHang is a very useful app from Nirsoft which displays all the apps that are not responding on the system. 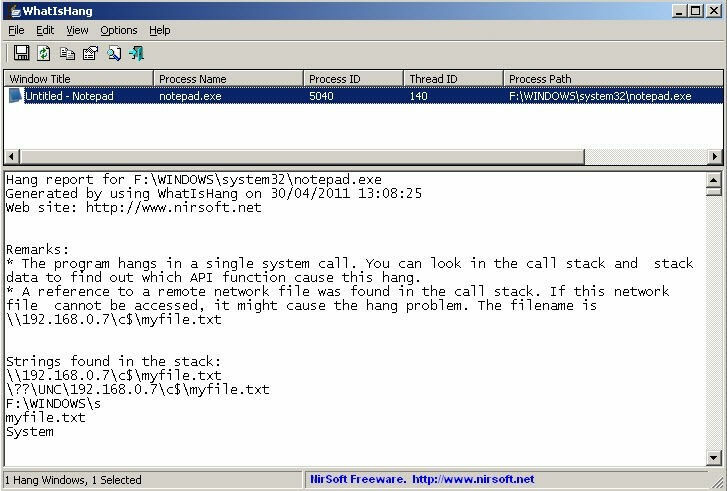 WhatIsHang displays advanced information about the non-responding application like the dlls creating problems, call stack, processor registers and memory data. This data is especially very useful for the developers of the application. I hope this information will help you in solving the PC crashing and hanging problems effectively. If I have missed anything or you are still having problems, you are always welcome to contact me through the comments below or through the contact us page.